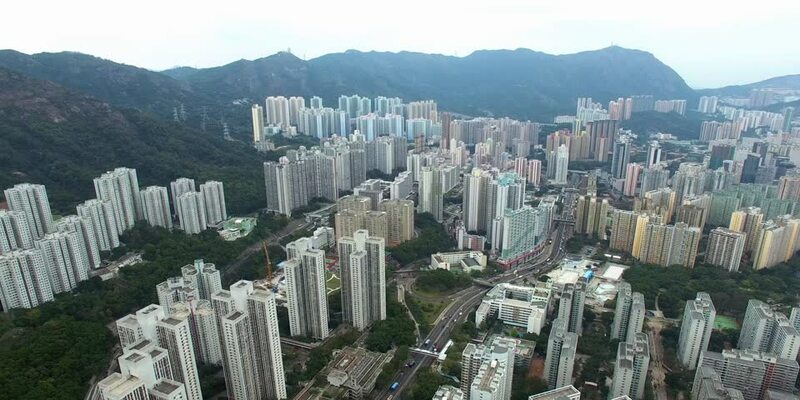 4k00:48HONG KONG - OCTOBER 10 2018: sunny day flight over hong kong cityscape flight over downtown wan chai district bay aerial panorama 4k circa october 10 2018 hong kong. 4k00:10Hong Kong skyline, Cityscape Time-lapse from Fei Ngo Shan hill. 4k00:10Aerial View Of Hong Kong cityscape at sunset. Hong Kong skyline. Kowloon. 4K.